As a part of history, The Great Depression was known to be a period of hardship for Americans back then. Families in America were mostly poor and food that was made had to last for a long period of time to prevent spoilage. 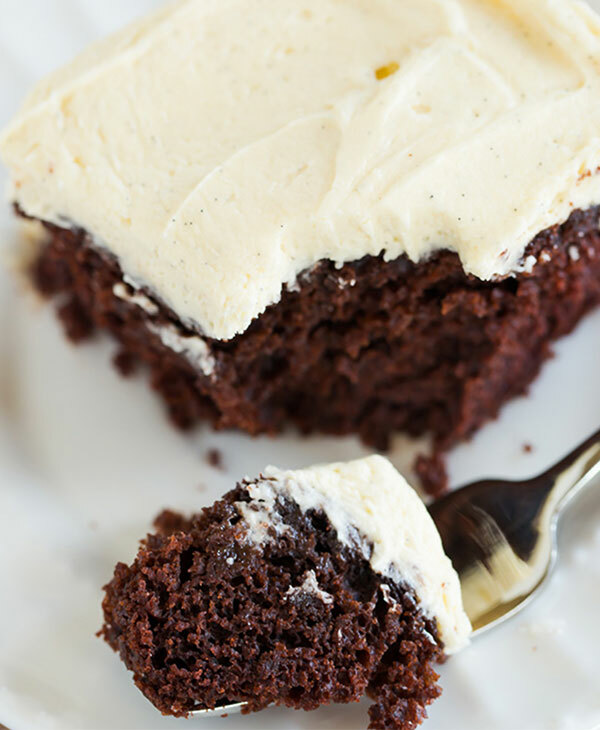 This cake became well known during that period and now people today have created a new recipe based on this, substituting some expensive ingredients for cheaper ones without compromising the taste! Preheat the oven to 350 degrees Fahrenheit. 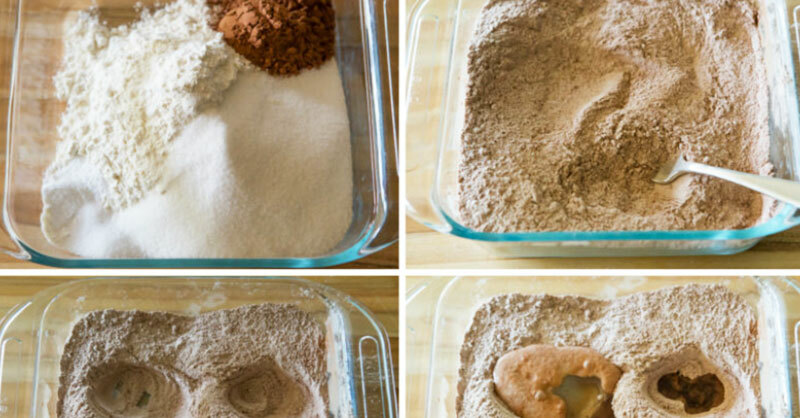 Sift all of the dry ingredients into a well-greased eight or nine inch pan. Making three wells in the dry mix, pour the vinegar, vanilla, and oil and the separate wells. 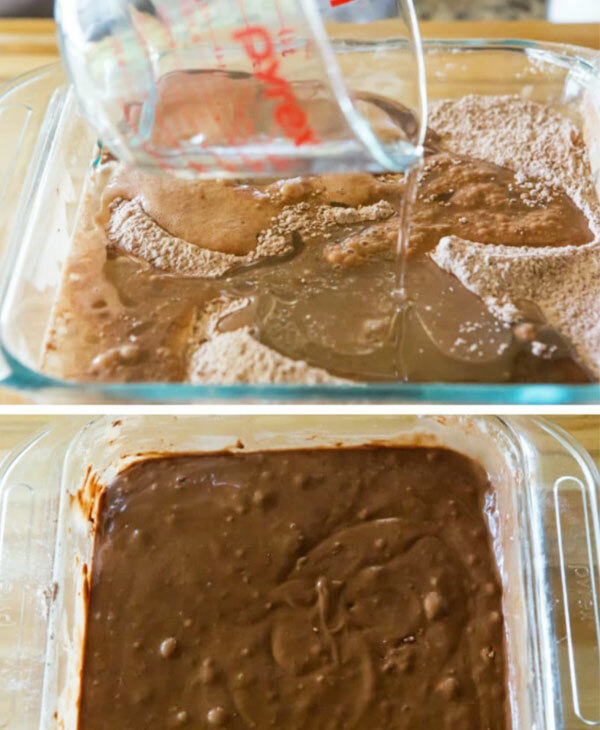 After adding the water, mix all of the ingredients together well with a fork without beating. Bake for thirty minutes and let it cool. 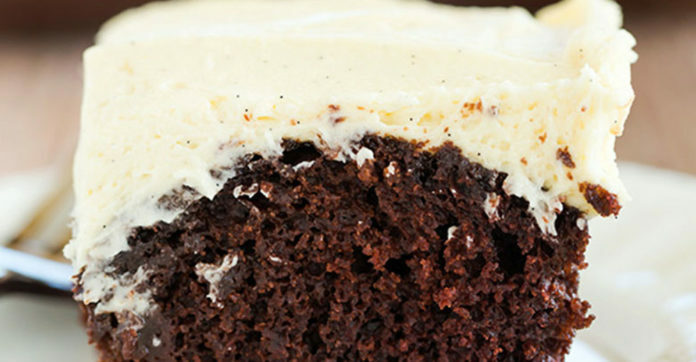 Make the frosting till smooth, layer and enjoy!